15493514_380972252243114_5047742490250742836_o – Upton Iron — Hand. Forged. Goods. 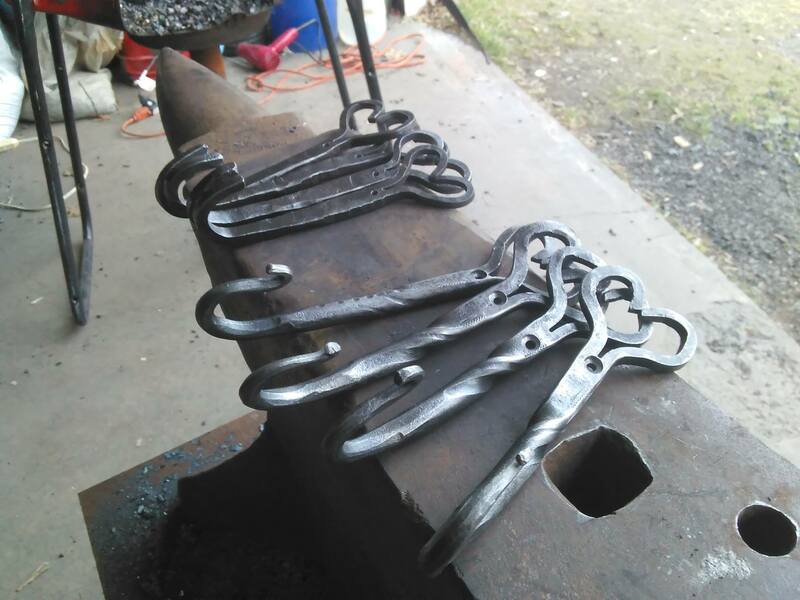 Get You Some Hand Forged Goods.